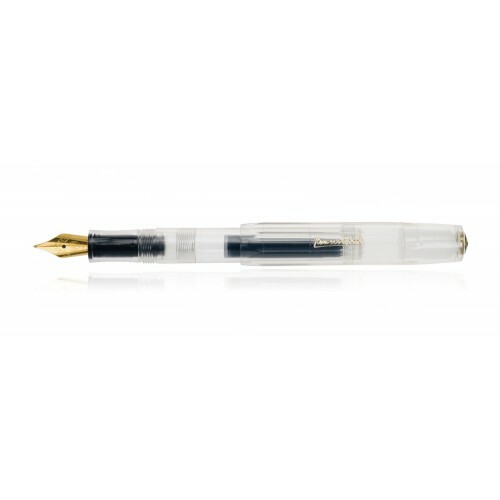 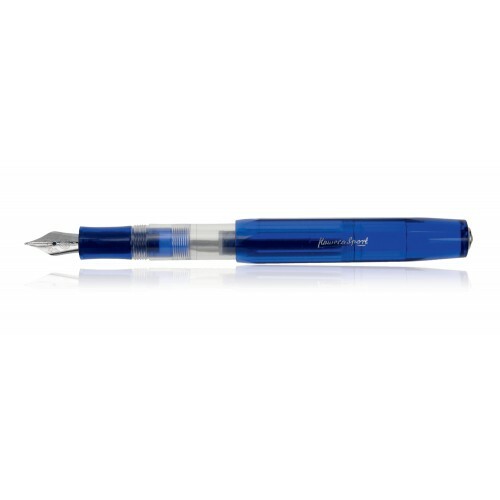 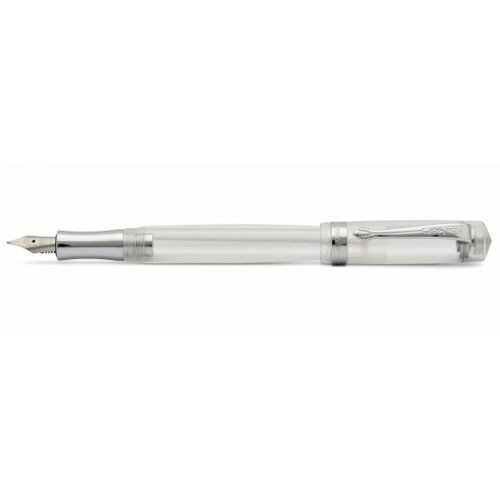 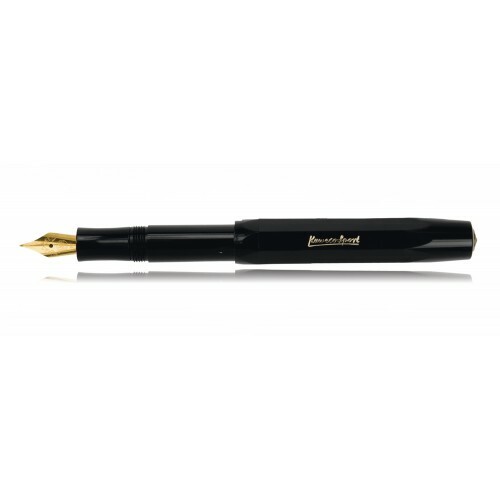 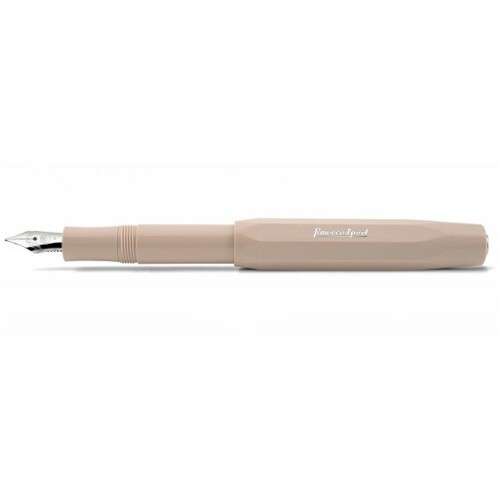 Kaweco pens are appreciated worldwide by writing for their good quality and are made in Germany. The Sport has a thick comfy body shape made of tough scratch resistant ABS black plastic. 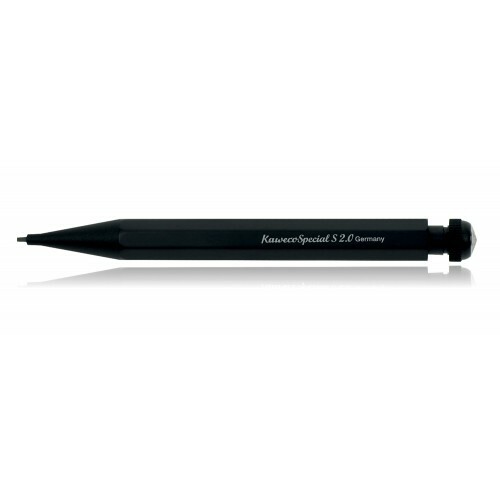 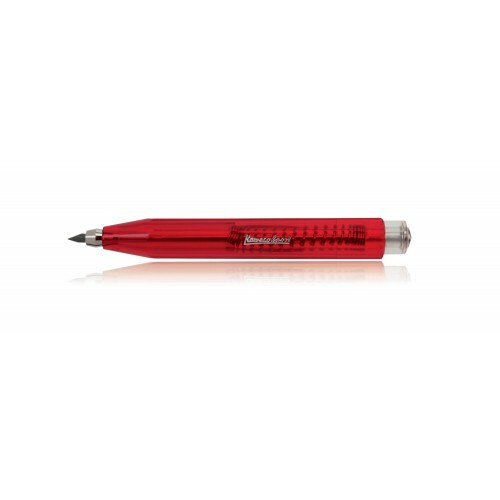 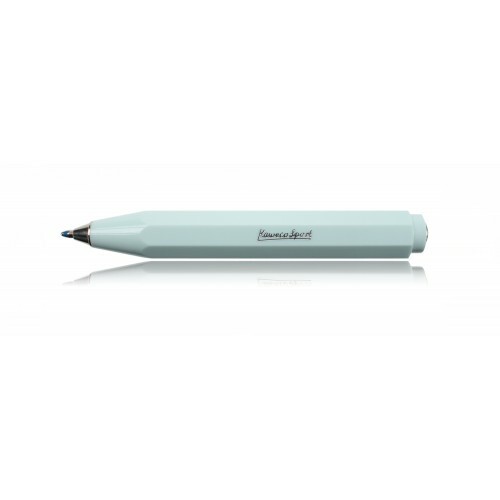 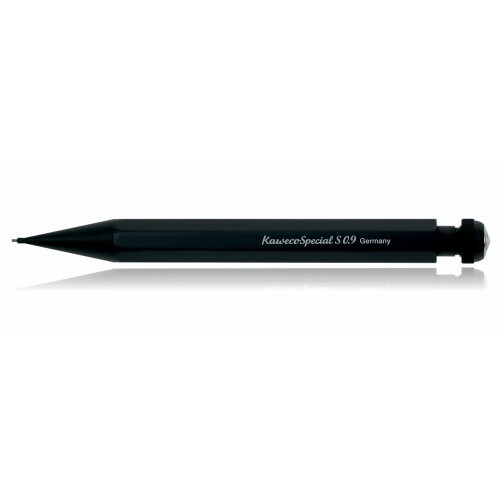 The pen is very compact - designed as a travel pen you can take with you everywhere for easy use.